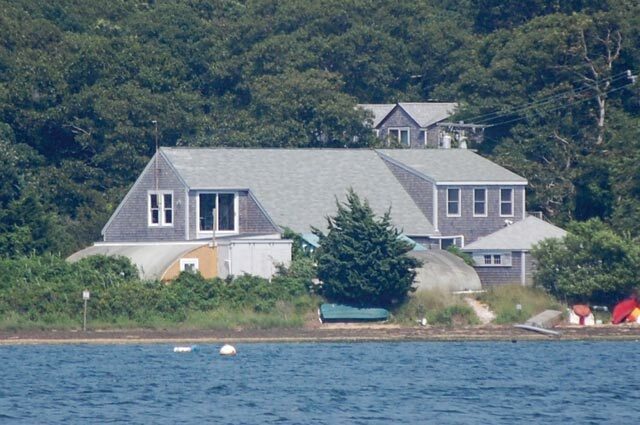 The Massachusetts Division of Marine Fisheries (DMF) plans to breath new life into the state’s long stagnant and decaying lobster hatchery building in Oak Bluffs on the shore of Lagoon Pond. At 1 pm, Friday local and state officials, including Commissioner of Fish and Game Mary B. Griffin, DMF director Paul Diodati, and Representative Tim Madden, will hold a ceremony to celebrate the signing of an agreement under which the Division of Marine Fisheries will renovate the building for use by the Martha’s Vineyard Shellfish Group. The state money will come from a mitigation settlement DMF received from Massport for shellfish restoration purposes, according to DMF. Rick Karney, shellfish group executive director, said his group, which is funded by town assessments and grants, plans to utilize the space for shellfish grow out purposes.